Fasara Film is the ideal solution to dress up windows adding privacy and a dynamite look. 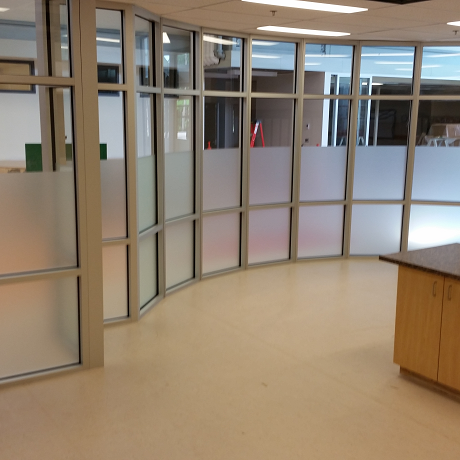 Wall or Window Films Dress up any location. Advertising on the area that's free. Your own Vehicles or Trailer ! We will do everything we can to make you just as excited about yoru project ! Why not call us Now ? We are an authorized 3M Dealer offering a wide selection of quality 3M products and services. 3M offers the quality, selection and reputation we can get behind. Our staff are trained to install all the products we offer right the first time. Adding security film adds a level of unsurpassed protection from accidental failure. With the addition of solar film, you will reduce the glare from the sun as well as reduce your heating cost significantly. 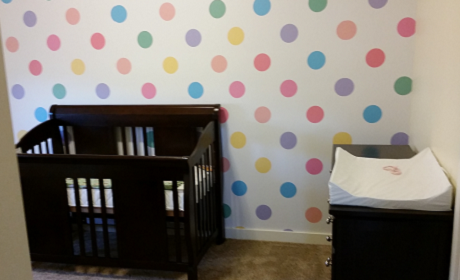 Wall Graphics can be designed to any purpose. Most any flat surface can be dressed up even that new arrivals room. 3M Privacy film adds privacy and looks great. Privacy film is a cost effective way not only to gain privacy but enhance yoru office loo. 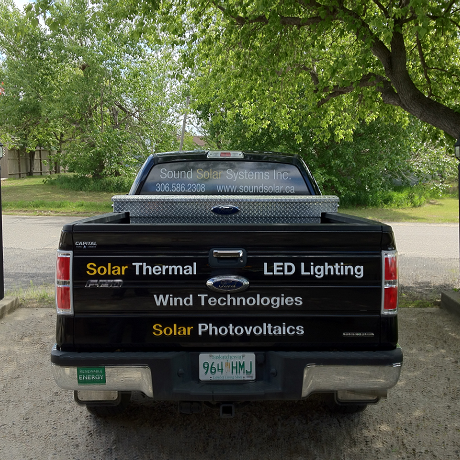 If you have a company vehicle Graphics Are a great way to promote your Product or service. Cover up area you don't want to see. 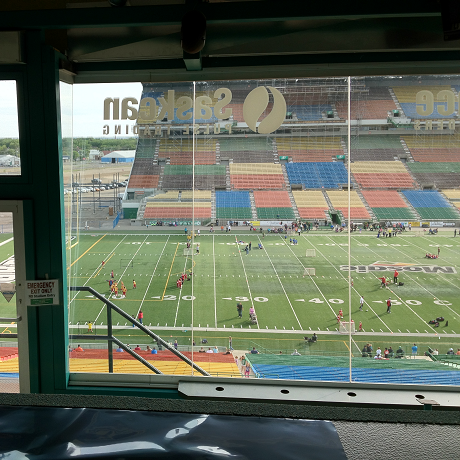 Having a window completely opaque at times is great security. Out of sight out of mind. 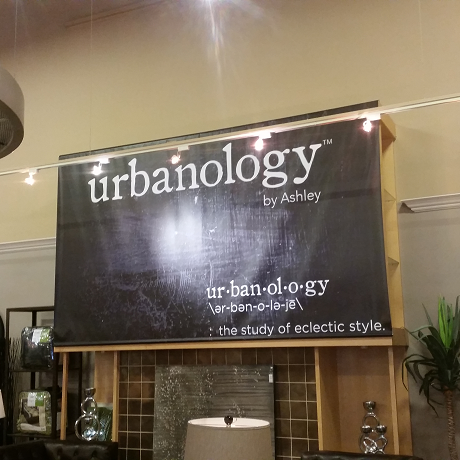 Signage can be created for any purpose indoors or out. Fesara window film come in many designs and layouts ready to install. It makes a lot of sense to use spaces you already manage to promote your brand. Anything can be branded. Block the sun without blocking the view! Jump.ca has used D&D Sign & Graphics on a couple of projects now and the professionalism and service from Dallas and his crew was fantastic. There pricing was great and the quality of work was even better. I would highly recommend them. 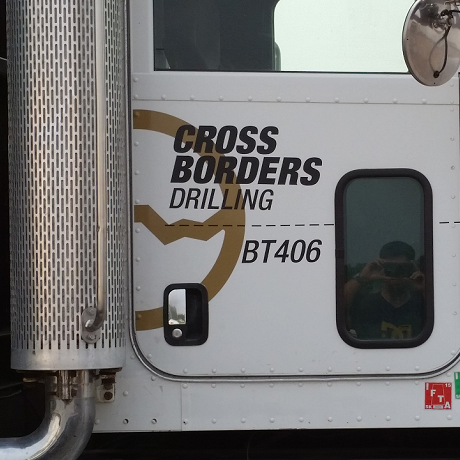 Dallas and his crew have provided us window and wall graphics multiple times. His advice and service is unsurpassed. When we were referred to D&D Sign and Graphics we thought it would be like any other transaction; however, our experience has been so much more than that. Dallas has been nothing short of amazing to work with. The quality of work is outstanding and the professionalism and customer service is over the top. 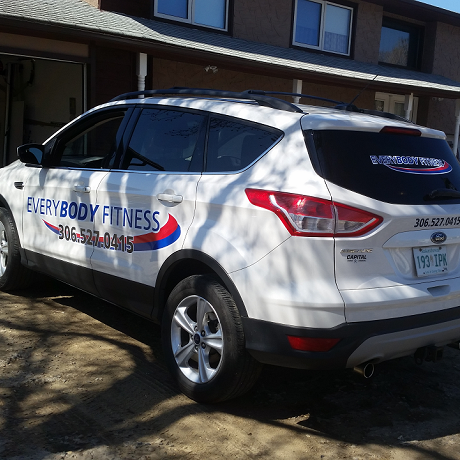 Whenever we need something done we know Dallas is our guy and we can always rely on the team at D&D Sign and Graphic to go above and beyond to ensure we are happy. 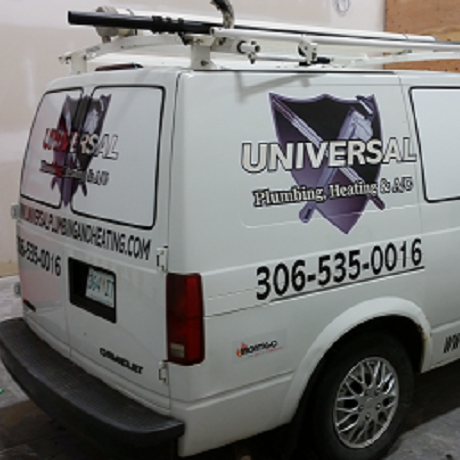 We recommend D&D Sign and Graphic for all of your vehicle graphics and signage needs! Sample of our Latest Work. 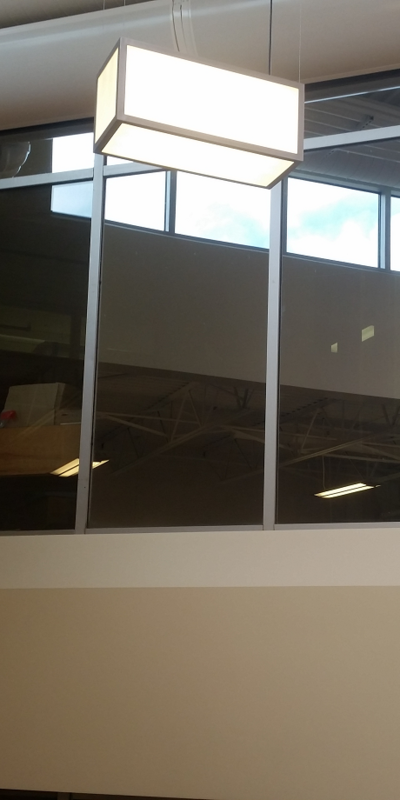 D&Dsigns and Graphics is an authorized 3M Window Film Dealer and Installer. Being suppliers of 3M Window Films (Solar, Security, Decorative, Privacy), our window films are one of the best in the industry. A large variety of products are available to choose from to fit your needs. 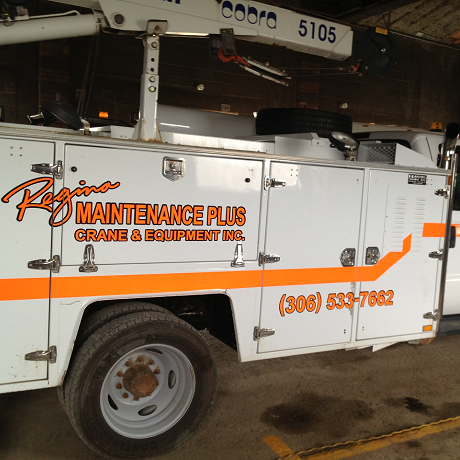 Computer controlled cutting equipment makes us fully capable of doing most types of vehicle/fleet graphics, trailer graphics, and any type of other vinyl graphics/decals. We also have the ability to produce, supply, and install many types of architectural signage, sign faces, and many other products. Large format digital printing, press printing, and computer controlled CNC/plasma cutting are available as well. We look forward to serving you in any way we can and look forward to hearing from you. Fasara Films Offer many alternatives in Decorative design to enhance any Space. Fasar Films come in a variety of designs and layout to add decorative element to any glass surfase . Privacy Films are a quick and efficient way of adding privacy to any Window. 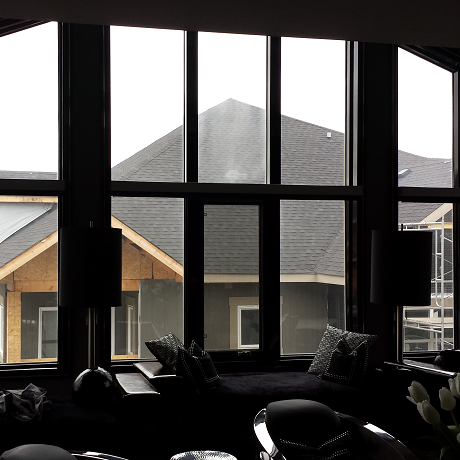 privacy films are a cost effective way to add privacy to any window surface. 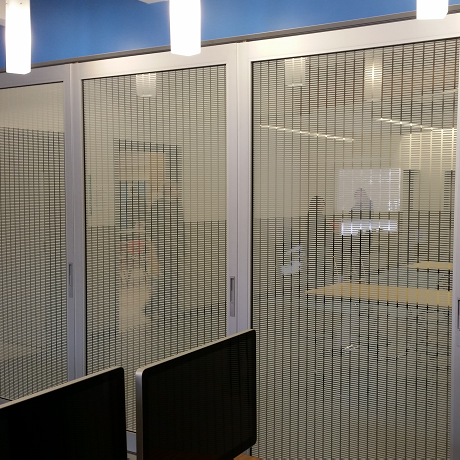 Coming in a variety of textures and variety transparencies, privacy films can restrict the view totally or partially on any glass surface. Safety and Security Film provide added protection from glass Breakage and provide reduction in Solar heating. From Breakage protection, to Solar reduction and UV protection these films offer a means to reduce harm from glass failure. Security films offer an enhanced protection of people, property and possession. 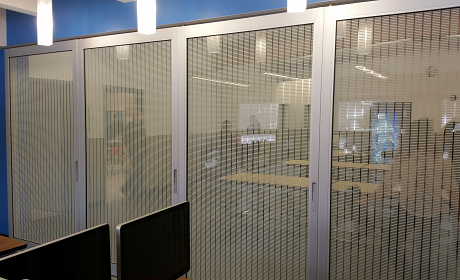 Security Films can provide protection from flying glass, and reduction in break and entry through increased time for glass fallout. Solar Protection Films provide a reduction in the damage from harmful UV rays. Sun Control films can reduce the level of UV transmitted through glass providing reduced temperatures and harm from UV rays. Over time powerful UV rays can do vast amounts of damage to merchandise, carpets, linoleum and window treatments. 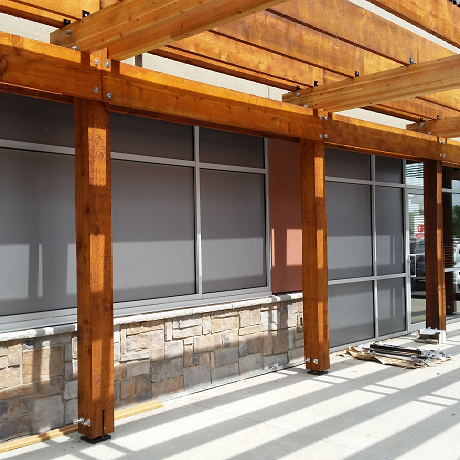 Instillation of Sun Control Film can reduce the harmful rays up to 99%. Signage Identifies your Business or facility making it easier for client to find you. Signage is an important part of your business branding and should reflect your brand appropriately. We have the ability to produce, supply, and install many types of architectural signage, sign faces, and many other products. Large format digital printing, press printing, and computer controlled CNC/plasma cutting are available as well. 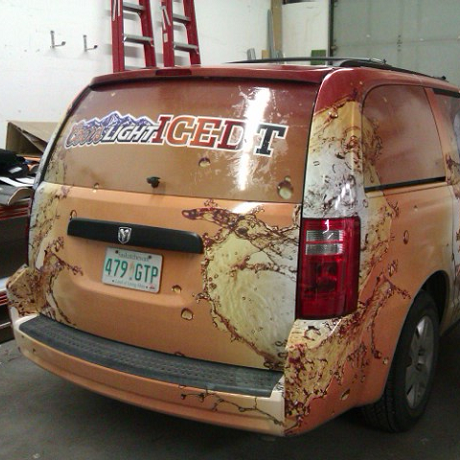 Vehicle Graphics Let your Future Customers see you around town servicing existing customers. One of the most effective adverting means is your Vehicles. Its mobile and seen every where. 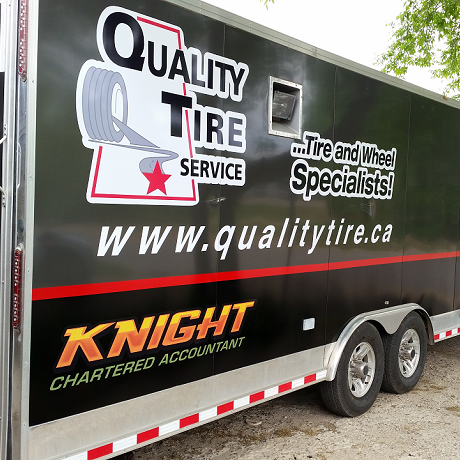 Adding graphics to your vehicle or trailer not only add a step up to yoru company image they are cost effective as you own the advertising space. 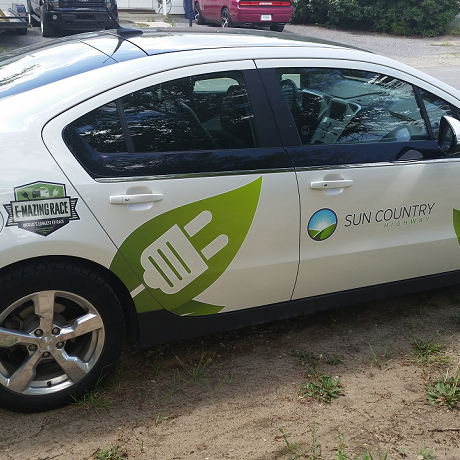 The cost savings with vehicle advertising can be measure with improvements to your Brand Image as well as with an effective form of advertising with reduced cost as you already own the space. 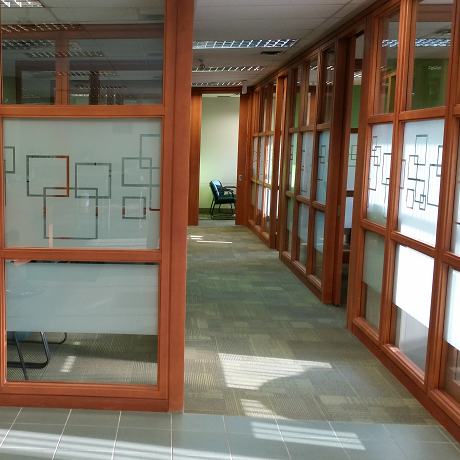 Wall & Window Graphics can be used to add design elements and enhance the work space. Window and Wall graphics can add a log to teh from of your facility or office, as well as adding a visually appealing design to dress up the work area. From your corporate logo to an inspiring saying or design the possibilities are endless. Privacy Films are a quick and efficient way of adding privacy to any Window. Out of sight out of mind. Wall & Window Graphics can be used to add design elements and enhance the work space. Enhance any Space. We are dedicated to providing Quality product and workmanship. I am always available for a consultation on the best use and practices of our Products. 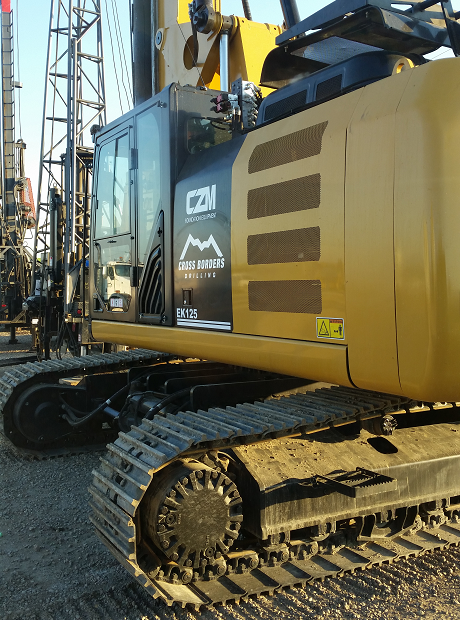 As a authorized 3M shop we have stringent protocols and practices set for proper application of out products. 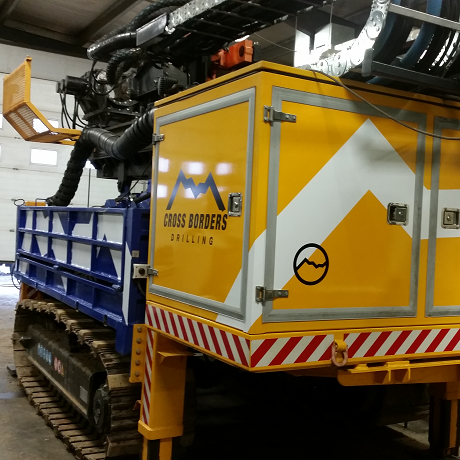 D&Dsigns only introduces new products after they are fully tested. This approach allows me to stand behind our products.